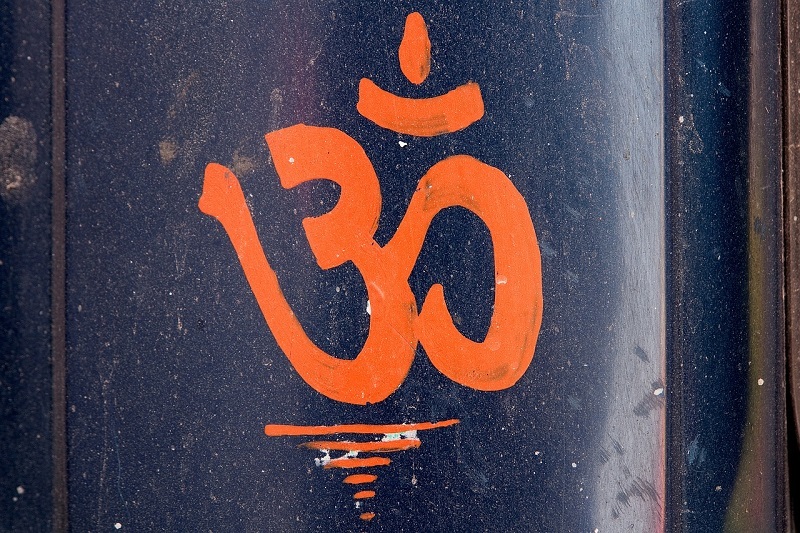 aum, mantra, Mantras, om, thoughtforms, vedas, vedic, yantra, yantras. Bookmark. Nell, please don’t re-post this article. I haven’t finished it and haven’t completed everything in reference to this article and the accompanying article.